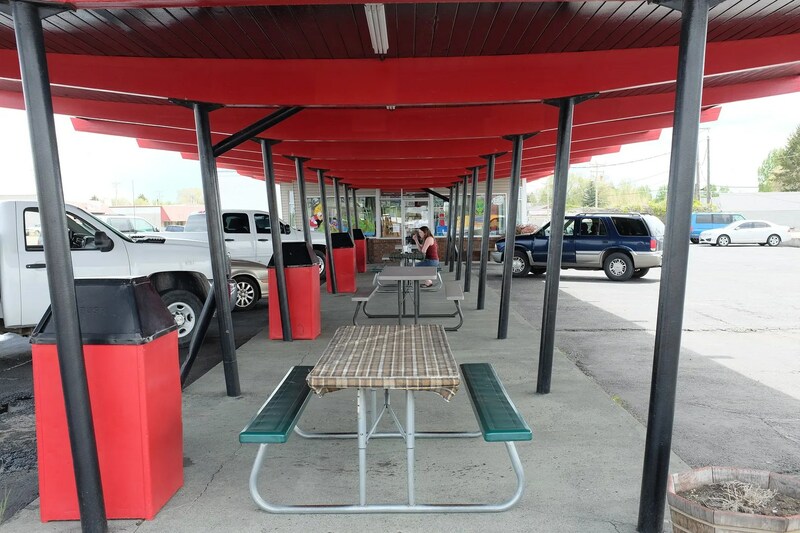 This entry was posted in Diners/ restaurants and tagged drive in, Drive In Restaurant, Hamburgers, Idaho, Idaho Falls, Midcentury, Scotty's by Spencer Stewart. Bookmark the permalink. 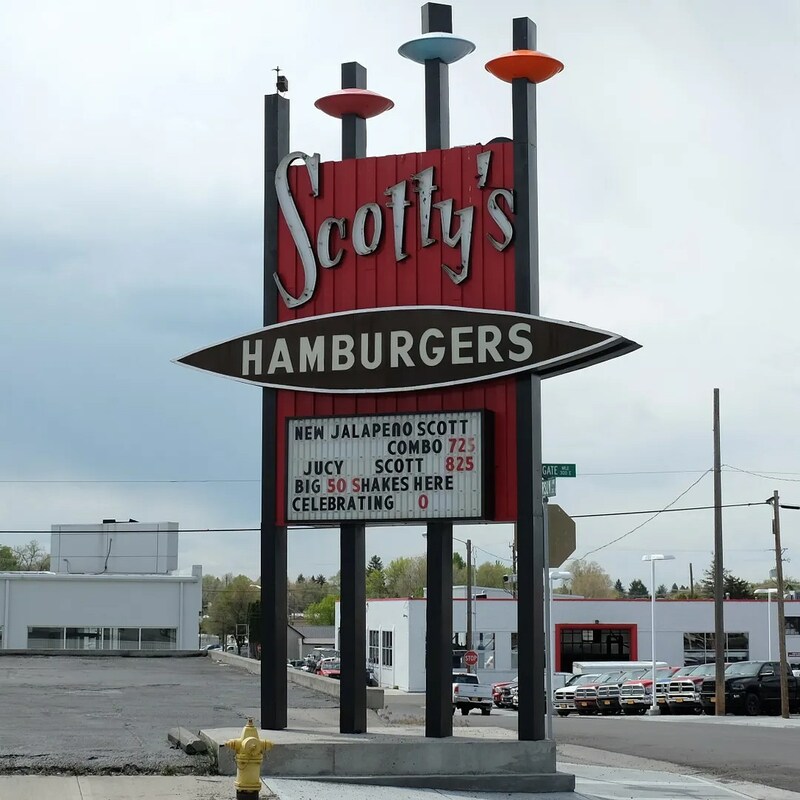 Would pass on the “new Scottys Jalapino Burger”. Somehow it just doesn’t say Idaho to me. Keep up the good work.